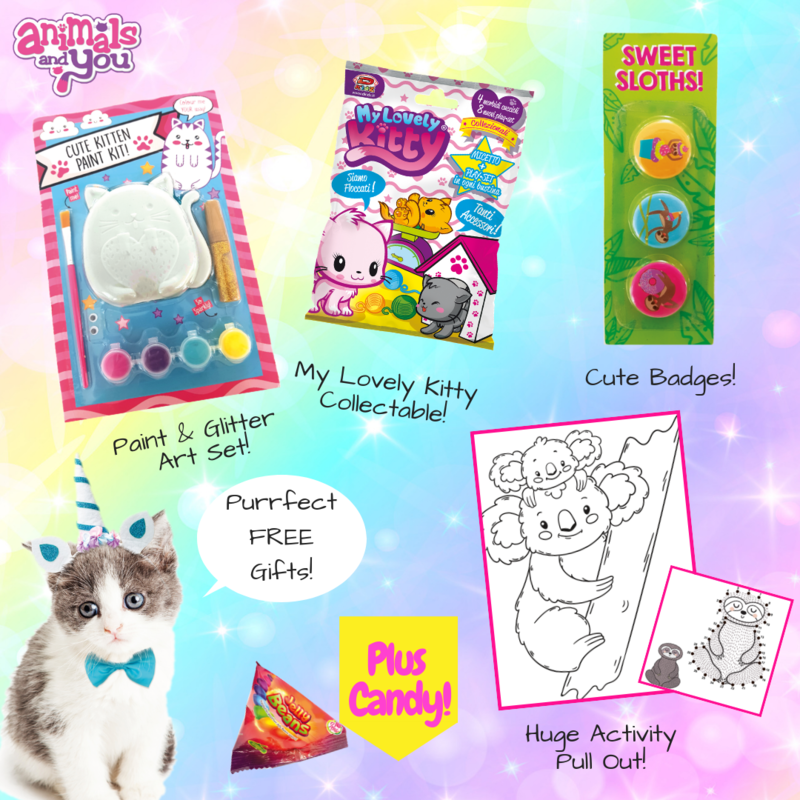 We have amazing free gifts that you’ll absolutely love! 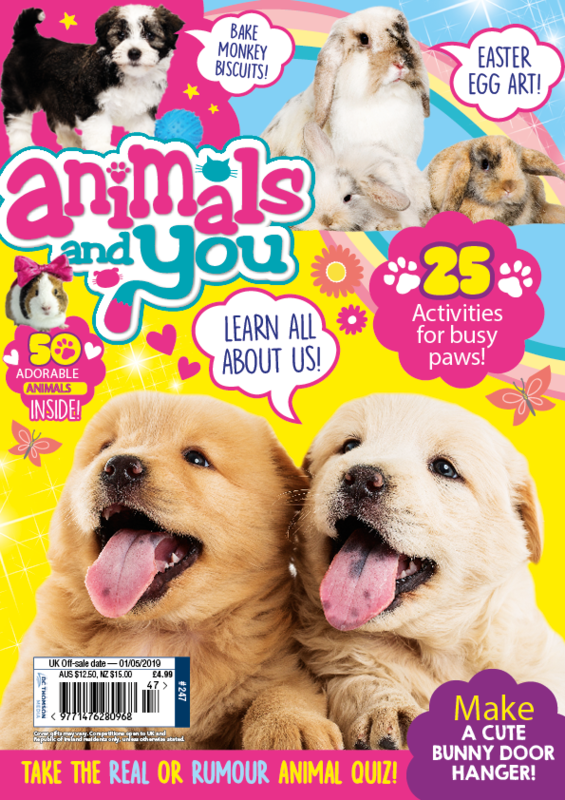 Don’t miss the latest issue of Animals and You. Packed with fun every issue! We love animals but the cute ones are best! 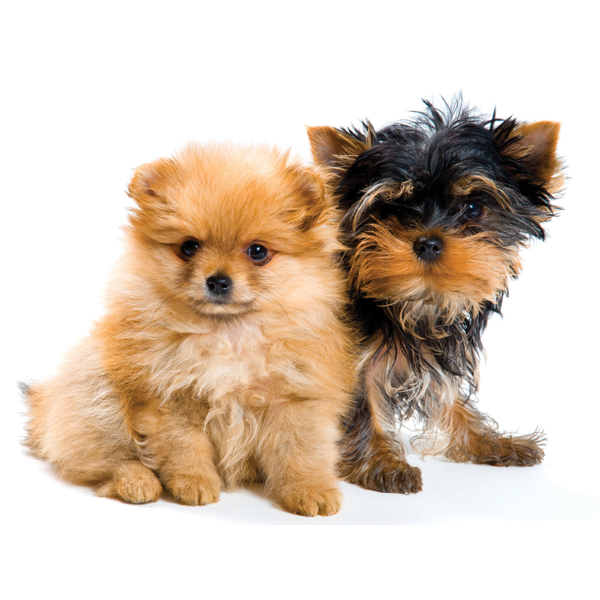 See lots of really cute animals in the next issue of Animals and You.